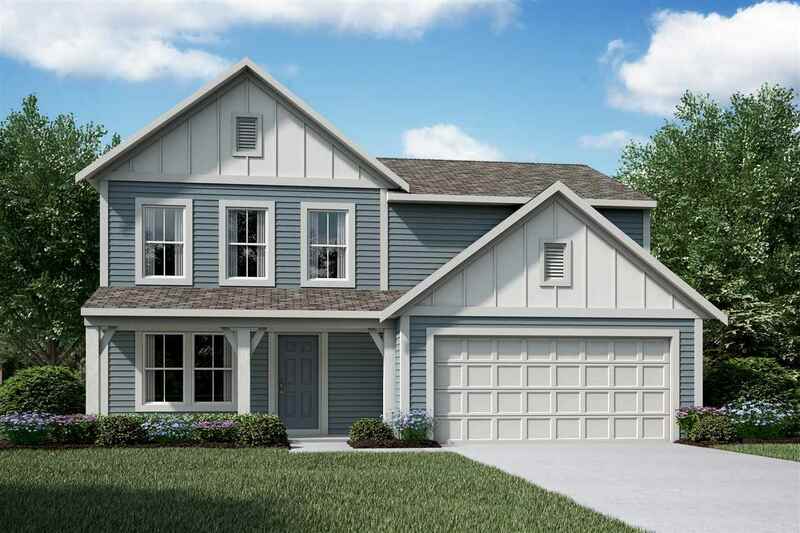 Stylish new Greenbriar Coastal Classic plan by Fischer Homes in the beautiful new community of Greenbrook featuring a private 1st floor study w/double doors & 9ft 1st floor ceiling. Island kitchen w/stainless steel appliances, upgraded maple cabinetry, granite countertops, pantry & morning room all w/view to the spacious family room. Upstairs you will find the owners suite w/an en suite with a double bowl vanity, soaking tub, separate shower, water closet & walk-in closet. There are 3 additional bedrooms & a laundry room. 2 car garage. Directions: I-275 To Ky-1303/Turkeyfoot Road Exit 82. Turn Right Onto Ky-1303/Turkeyfoot Road. Turn Left Onto Ky-536/Bristow Road. Greenbrook Is On The Right.